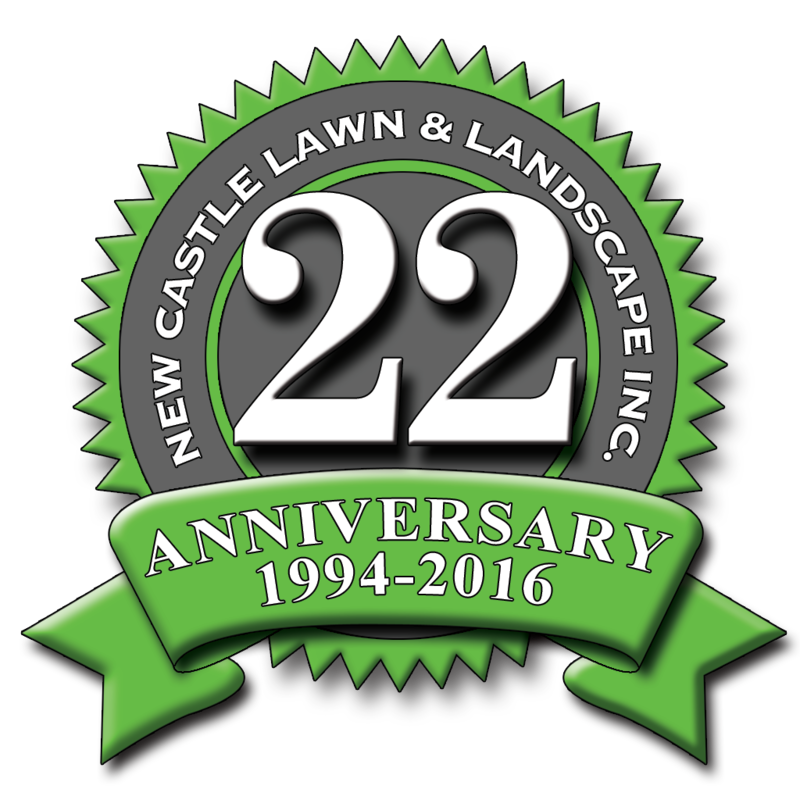 New Castle Lawn & Landscape has been maintaining and servicing customers’ properties in Berks and surrounding areas for the last 25 years. 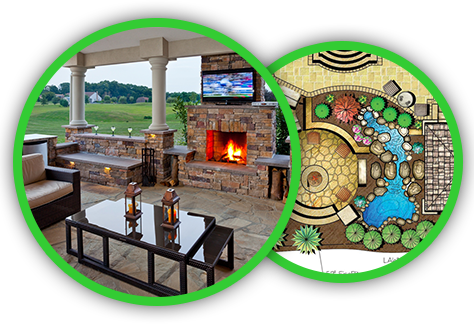 Located locally in Cumru Township, PA, we offer a full line of maintenance and design/build services to help enhance the beauty and preserve the quality of both residential and commercial landscapes. We offer our customers innovative ideas, quality products and professional services and have earned the reputation of being the best at what we do. 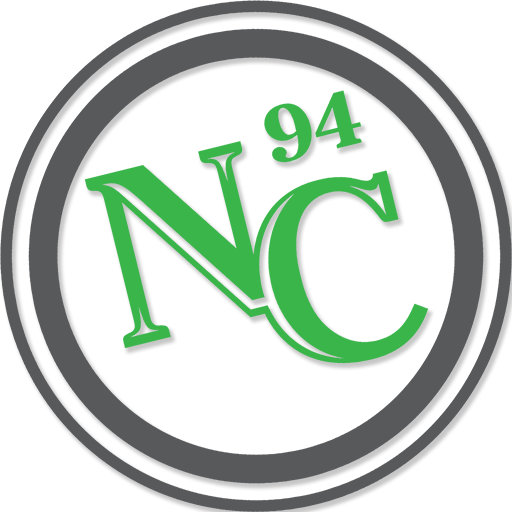 In order for New Castle to continue to set the standard, we place a strong emphasis on education and training. 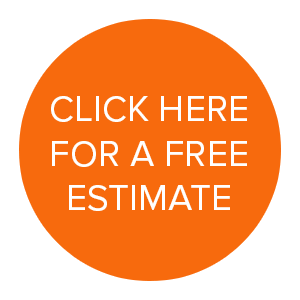 We currently employ several college graduates in the fields of Horticulture and Design, along with certified landscape technicians (CLT) and professionals (CLP).  New Castle is affiliated with several Green Industry organizations including PLANET and SIMA, and we regularly attend seminars and trade shows. . Over the winter, our primary goal was to take our company to the next level. Call it New Castle 2.0! This included training the entire staff on all fields of the business to have one cohesive team, and shifting employees into the department that would showcase their strengths. It’s amazing how a little friendly competition can turn education into a spectacular training event! We also doubled our square footage of office space to be able to organize and focus our departments and streamline day-to-day operations.